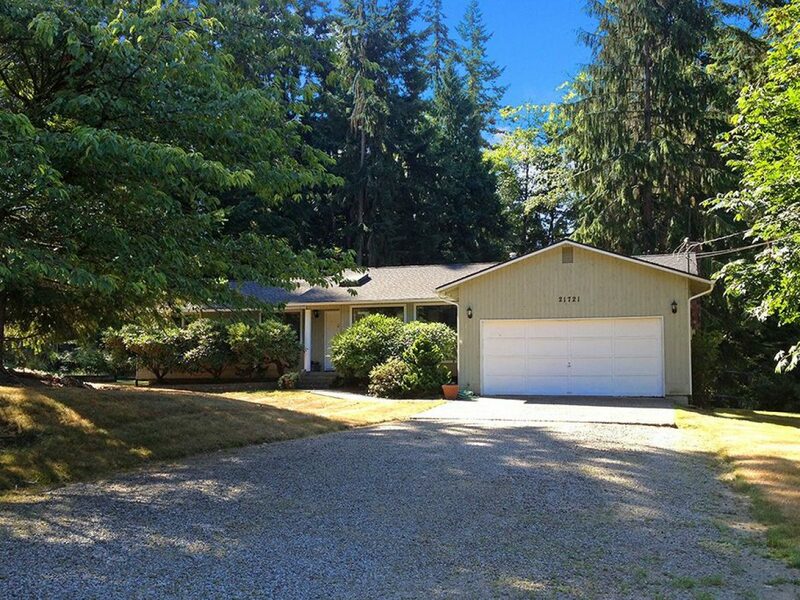 Call Dafna Shalev for a showing: 425.220.1356. 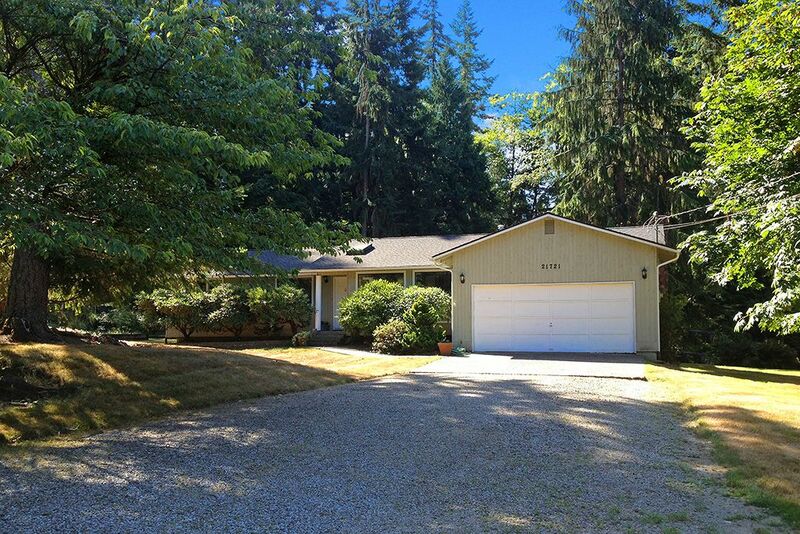 Delightful 3 bedroom home set on large lot with open and spacious floor plan that boast vaulted ceilings, sunny open kitchen and beautiful views of the garden. Updates include; roof, skylight, and new 12 inch gutters. A park like backyard with entertainment size deck for your full enjoyment. An unfinished separate shop/studio approximately 300 square feet, with electricity and heat that can be used as an office, complete this must see home.